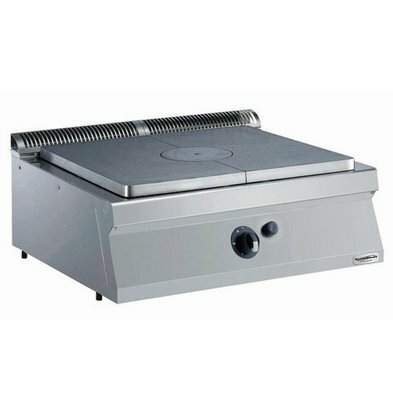 Cooking by its convenient stand-alone devices that you can use both in the professional kitchen at home. 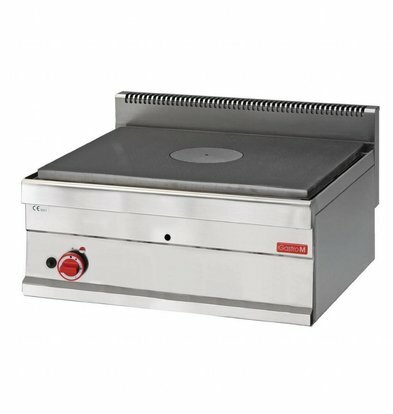 Basically, you can make any dish with this type of tabletop plates by temperature. 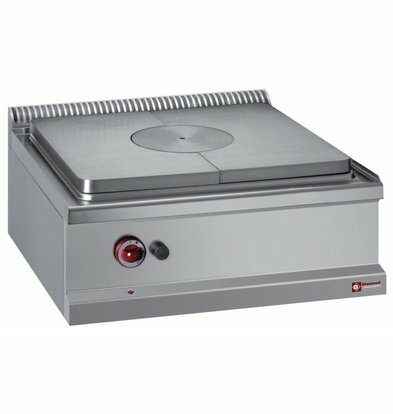 This also called 'doorsudderplaten' popularly called are the ideal solution for parties and convenient mobile catering units to quickly bring a dish up to temperature. 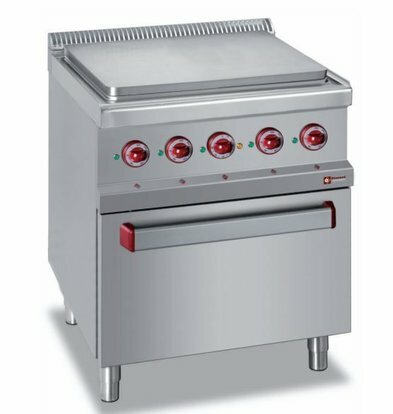 With a by gas cooktop of Diamond retrieve hob by a robust stainless steel in the house which is provided with a cast iron hot plate, a compact body in good quality stainless steel, and which is easy to put on a connecting by the built-in gas tap. 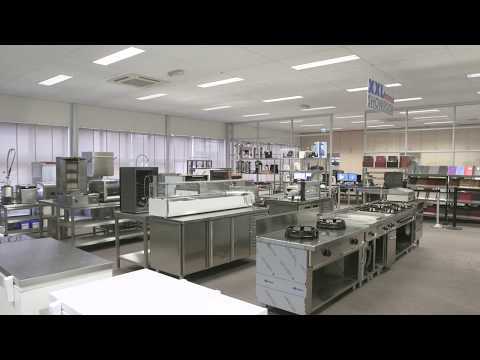 All through plates of XXLhoreca come with favorable warranty periods and within 48 hours available throughout the Netherlands.